Handsontable - Handsontable 6.2.0 out now! 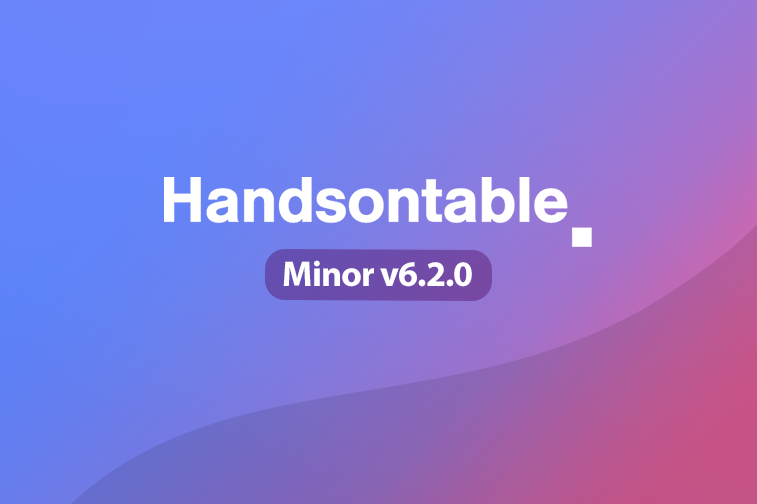 We’re happy to announce that Handsontable 6.2.0 is now live. We’ve updated the TypeScript definition file and have made some improvements to the efficiency of our recently added multiColumnSorting plugin. Also, thanks to @kuil09 and @NullIsNot0 for their work on Korean and Latvian translations, respectively, we’ve been able to add these two languages to our set.